Dancing With The Stars Season 13 Casting Spoilers! The upcoming season of Dancing With The Stars (13) is inching towards the September 19th premiere so it’s time to star talking casting! There are always lots of leaks and rumors before the official cast is released during either Bachelor, Bachelorette, or Bachelor Pad episodes. Anyhow, these rumors generally turn into fact. So let’s look at the first names being tossed into the ring…. Snooki, Rob Kardashian (update! Rob has CONFIRMED), Dina Lohan and Christina Milian! Wow. We know how The Situation did on DWTS, can Snooki do any better?! Another name… but I am not putting too much stock into it yet, is Mike Tyson. That would be very interesting. The bottom line: we already know that Ashley Hebert (Bachelorette) is going to be on the show and that tells me we’ve already got our winner. This girl is a pro herself! So what do you think? Love or hate these choices? Who else would you like to see this season? Drop your thoughts in the box below! UPDATE: There are new names in the DWTS ring! Tiffani Thiessen and Queen Latifah will now be dancing as well! This is going to be a fabulous season! And the next…. Kristin Cavallari! She’s got some agression she could unleash on the dance floor…. I’m all for it! 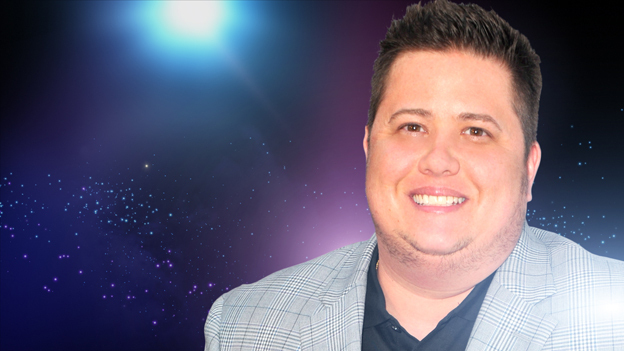 UPDATE: Chaz Bono is reportedly joining as well. And he will be partnered with a female pro…..
UPDATE: There is a leaked list that came out this morning…. most of the names above didn’t make this list… so we are so hoping it’s not correct. If you want to check it out…. click here.